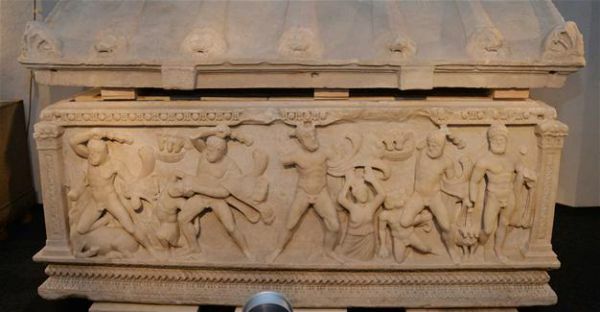 The Roman sarcophagus of Hercules, which was ruled to return to Turkey by a Swiss court in 2015, will return to its home in Turkey in September. Just like many other artifacts that have been smuggled abroad returned to their homeland in Anatolia with the initiatives of the Culture and Tourism Ministry. The Hercules sarcophagus was in Switzerland since December 2010 after it was seized by the Swiss customs administration following an inventory check. 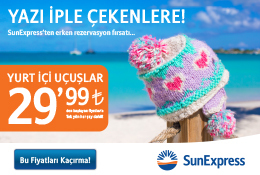 In March 2011, the Swiss federal culture office said the sarcophagus came from Turkey, from the ancient city of Dokimion - present day Antalya province. And in 2015, a Swiss public prosecutor ordered the return of the sarcophagus to Turkey. The two countries agreed on the display of the sarcophagus for three months at Geneva University. The sarcophagus, which was sculpted toward the end of the second century when the area was under Roman rule and smuggled from Turkey in the 1960s, will be returned to Turkey on Sept. 6. The sarcophagus, which has been on display at the Geneva University Museum of Arts and History, will be delivered to the Antalya Museum. A major archaeological find, the sarcophagus depicts the 12 labors of Hercules.